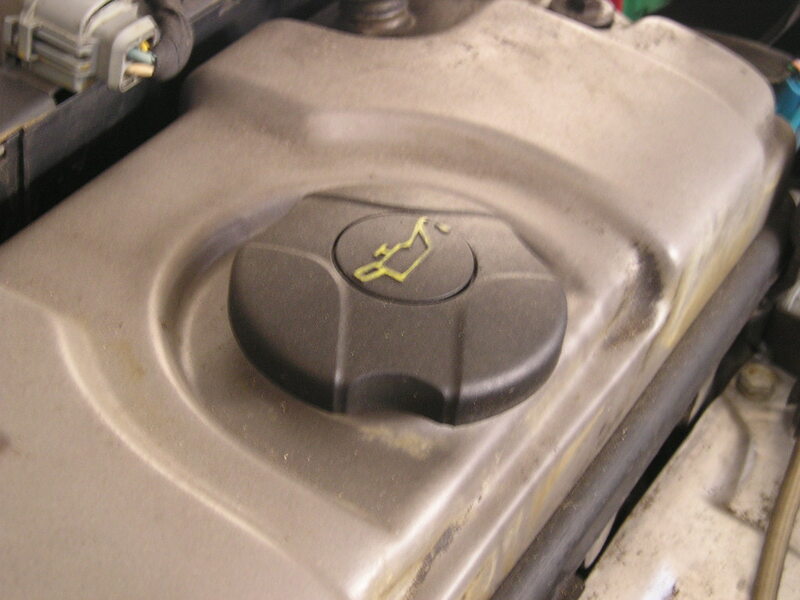 Keep your engine running smoothly by following manufacturer recommended service intervals. The main function of engine oil is to reduce wear on moving parts. Engine oil cleans, inhibits corrosion, and cools the engine by reducing heat caused by the friction of moving parts. Oil change service intervals are determined by the vehicle manufacturer. Vehicles that use conventional grade engine oil should receive an oil change every 3,500 to 5,000 miles. 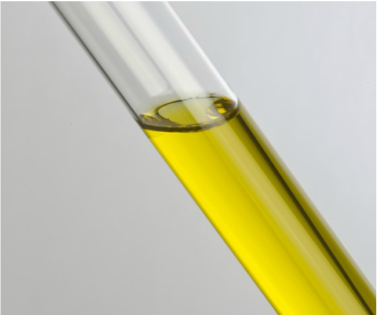 Vehicles that use synthetic grade engine oil can extend the service interval. It is best to refer to your owner's manual in order to follow the vehicle manufacturer's recommendation. We drain the engine oil, replace the oil filter, reset the service reminder light, inspect fluid levels, and correct the tire pressures. We offer vehicle manufacturer original equipment oil filters to ensure optimal performance. Routine engine oil and filter changes allow our expert technicians to maintain your vehicle on a regular basis and inform you of any manufacturer recommendations.